cdcindonesia.com - The enthusiasm of all job seekers, the following is information about job vacancies that come from one of the companies engaged in the national contractor in Indonesia, namely:PT Hutama Karya (Persero) - PT HK or referred to as "Hutama Karya" is one of the largest state-owned general construction companies in Indonesia. Hutama Karya has core business focus on general construction services, EPC, investment and toll road development. Hutama Karya has more than 56 years of operating history in Indonesia. 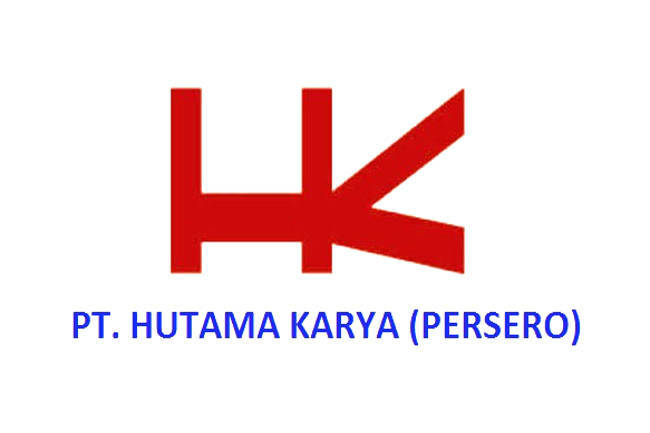 Founded in 1960, Hutama Karya was formed as a nationalization results of Hollandsch Beton Maatschappij,a Dutch East Indies general contractors company. PT Hutama Karya (Persero) is a non listed state-owned company and is fully owned (100%) by the Government of Indonesia which represented by the Minister of State-Owned Enterprises (SOE). Based in Jakarta, Hutama Karya has 10 division units and 7 regional areas spread in all over Indonesia (as of December 2016). Hutama Karya also supported by 3 directly-owned subsidiaries and 6 affiliated companies. Its subsidiaries include PT HK Realtindo (99.75%), PT HK Infrastruktur (99.75%), and PT Hakaaston (99.75%). Hutama Karya's affiliated companies comprise of PT Hutama Prima (30%), PT Menara Antam Sejahtera (20%), PT Prima Terminal Petikemas (15%), PT Kasa Marga Bali Toll (1%), PT Takenaka Indonesia (1.07%), PT Gorontalo Energy (1%).